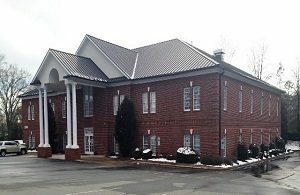 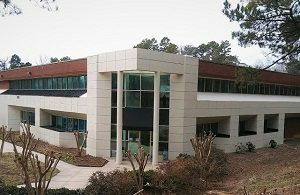 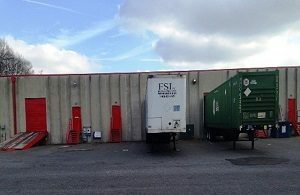 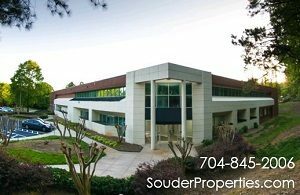 Souder Properties offer available and affordable listing spaces in Charlotte, North Carolina and nearby areas. 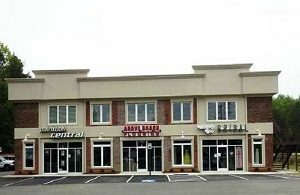 We have a variety of commercial spaces for rent or lease ranging from office spaces, executive office suites, salon suites, retail spaces, and warehouse spaces. 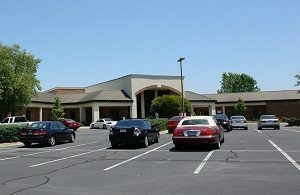 Click below to see the latest spaces available.